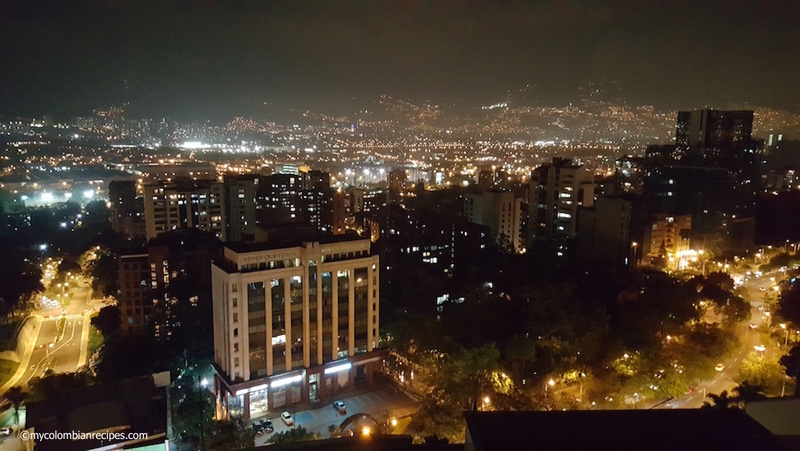 As many of you know, I just returned home from a trip to Medellín, Colombia. What you don’t know is that I brought my American husband and children with me for the first time! 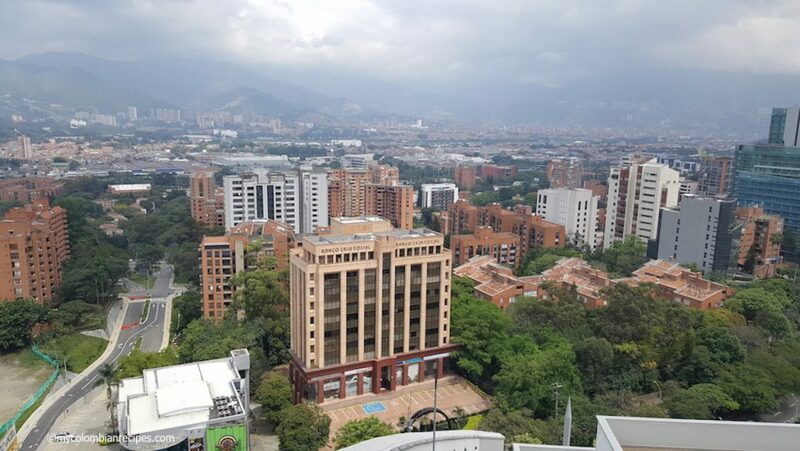 I have always stayed with family during my visits to Medellín, so this was my first opportunity to visit my home city as a tourist, staying at a hotel and mostly dining out. While we had loosely planned our itinerary for the week, we mostly just went with the flow. 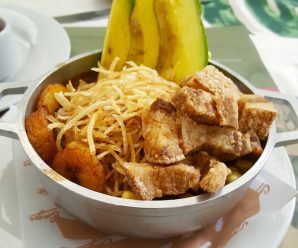 I didn’t have time to visit every place that we had wanted to see, nor did we hit every restaurant that my husband so diligently researched in the months prior to our trip, but we ate heartily, took a lot of photos, and managed to spend quality time with family and friends. I have a lot of things to share with you about our trip, from travel tips and reviews, to funny stories of our trials, tribulations, and blunders along the way. Over the next few weeks, look for articles featuring hotel, restaurant and transportation reviews, experiences from places we visited, highlights of our trip, and more. After much consideration, I think it’s best if we begin my Medellín travel series with a little info about the city itself. Medellín is the second-largest city in Colombia and the capital of the department of Antioquia. It’s located in a valley surrounded by mountains, and with the weather regularly between 70°F and 80°F, Medellín is known as the “City of Eternal Spring”. The city is well-known as a business hub, hosting two major textile and fashion design fairs, Colombiamoda and Colombiatex, where hundreds of buyers and exhibitors come from all over the world to attend. The Flower Fair, one of the most popular festivities in the city, is held between July and August. 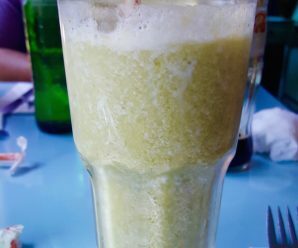 The fair consists of many activities and events, including music events held throughout the city, an antique car parade, the beautiful silletero parade, and the orchid, bird, and flower exhibition, plus much, much more! Another wonderful event that Medellín offers is the Christmas lights display held during the holiday season, where important parts of the city are adorned with beautiful and creative pieces, made with colorful lights. To visit this amazing city, you’ll likely need to fly in to one of the two airports serving Medellín’. 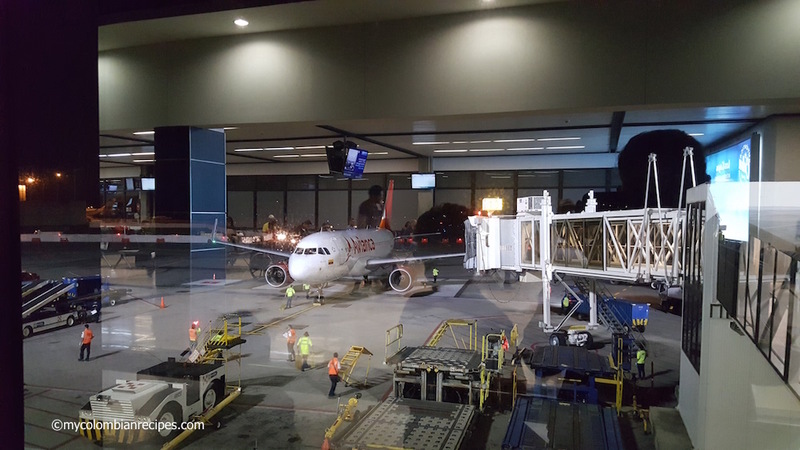 The Olaya Herrera airport, which is located in the middle of the city, offering regional flights, or the José María Córdova International Airport, located in the town of Rionegro, about a 40 minute drive from Medellín. 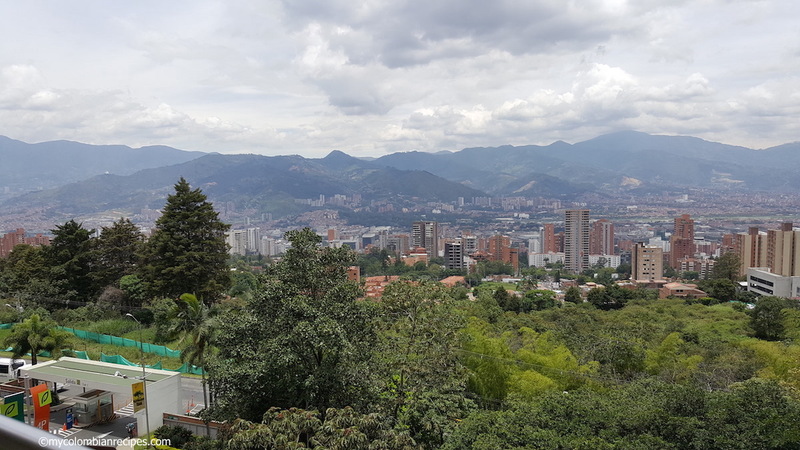 That wraps up my initial post in this series, but stay tuned for many more must-read reviews and entertaining anecdotes from our first family trip to Medellín! 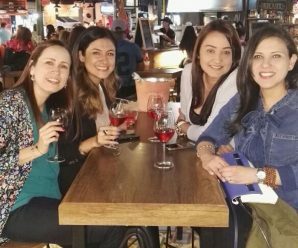 Looking forward to your next posts about Medellín. I am dutch but travelled a lot and I am living in South America right now. I really loved Medellín and it’s probably a place I visit again when travelling to Colombia again. So any recommendations (and recipes of course 😉 ) would be very helpful. Thank you! I want to plan a trip now…… thanks for your story of your family travel…I so look forward to more information. such as places to stay, especially for women traveling solo…. Thanks in advance…. 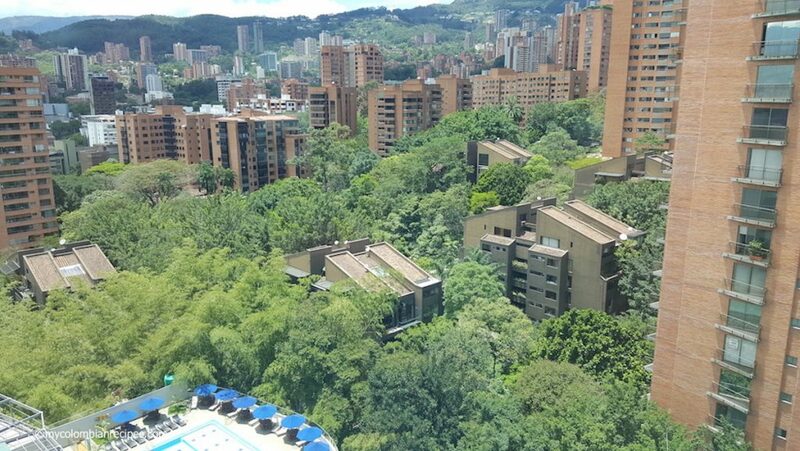 I lived in Medellin about 40 years ago……it’s changed! I am Colombian living in LA and love traveling to Colombia with my Mexican husband. I wanted to answer your question I have some knowledge. I will be traveling in June via Copa America, last October I flew American Airlines there and the direct Avianca flight on the way back. I have also flown Aero Mexico. It just depends what your budget and stop preferences are. For traveling to Santa Marta the airline VIVA Colombia has the most economical tickets. You can also fly Avianca and Copa America when you book make sure you chose Colombia as your origin country on the top right hand corner. This has saved me so much money in the past. Buying a flight from the US to fly within Colombia is up to three times the cost. 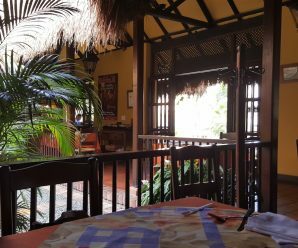 For a hotel I recomend Las Campanas in Poblado it was rustic, perfectly located and I will be going back. Also check Airbnb and I recommend the Poblado area. If you want to do any activities or tours contact landventure.com 5 star service, the tours are private and the tour guide speaks english. He is very charming and well knowledged of the area. Have fun! One of the major highlights for me was walking along the river at Christmas eating pigs ears. It’s an amazing time of the year and the lights are something to behold. Again thanks Erica for an amazing blog and I look forward to trying out many of your recipes, I just hope I can find the right ingredients to do them justice. I am late catching up on this series. But it is just in time, as I am heading to my birthplace of Cali for the first time in 20 years. My husband has been to Colombia several times but it has been way too long for him too!